Classical antiquity (also the classical era, classical period or classical age) is the period of cultural history between the 8th century BC and the 5th or 6th century AD centered on the Mediterranean Sea,  comprising the interlocking civilizations of ancient Greece and ancient Rome known as the Greco-Roman world. It is the period in which Greek and Roman society flourished and wielded great influence throughout Europe, North Africa and Western Asia. 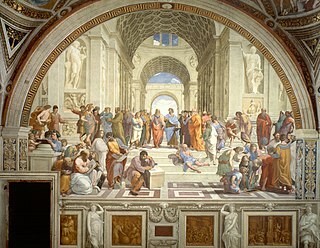 The culture of the ancient Greeks, together with some influences from the ancient Near East, was the basis of art,  philosophy, society, and educational ideals, until the Roman imperial period. The Romans preserved, imitated and spread over Europe these ideals until they were able to competitively rival the Greek culture, as the Latin language became widespread and the classical world became bilingual, Greek and Latin. This Greco-Roman cultural foundation has been immensely influential on the language, politics, law, educational systems, philosophy, science, warfare, poetry, historiography, ethics, rhetoric, art and architecture of the modern world. From the surviving fragments of classical antiquity, a revival movement was gradually formed from the 14th century onwards which came to be known later in Europe as the Renaissance, and again resurgent during various neo-classical revivals in the 18th and 19th centuries. Culture is the social behavior and norms found in human societies. Culture is considered a central concept in anthropology, encompassing the range of phenomena that are transmitted through social learning in human societies. Cultural universals are found in all human societies; these include expressive forms like art, music, dance, ritual, religion, and technologies like tool usage, cooking, shelter, and clothing. The concept of material culture covers the physical expressions of culture, such as technology, architecture and art, whereas the immaterial aspects of culture such as principles of social organization, mythology, philosophy, literature, and science comprise the intangible cultural heritage of a society. Canaan was a Semitic-speaking region in the Ancient Near East during the late 2nd millennium BC. The name Canaan appears throughout the Bible, where it corresponds to the Levant, in particular to the areas of the Southern Levant that provide the main setting of the narrative of the Bible: Phoenicia, Philistia, Israel, and other nations. Determining the precise end of the Republic is a task of dispute by modern historians;  Roman citizens of the time did not recognize that the Republic had ceased to exist. The early Julio-Claudian "Emperors" maintained that the res publica still existed, albeit under the protection of their extraordinary powers, and would eventually return to its full Republican form. 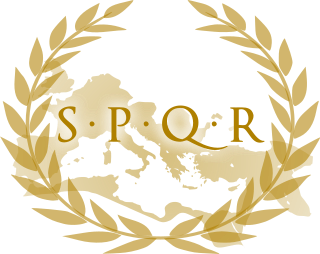 The Roman state continued to call itself a res publica as long as it continued to use Latin as its official language. 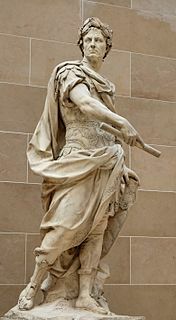 The Renaissance idea that the classical Roman virtues had been lost under medievalism was especially powerful in European politics of the 18th and 19th centuries. Reverence for Roman republicanism was strong among the Founding Fathers of the United States and the Latin American revolutionaries; the Americans described their new government as a republic (from res publica ) and gave it a Senate and a President (another Latin term), rather than make use of available English terms like commonwealth or parliament. In philosophy, the efforts of St Thomas Aquinas were derived largely from the thought of Aristotle, despite the intervening change in religion from Hellenic Polytheism to Christianity. [ citation needed ] Greek and Roman authorities such as Hippocrates and Galen formed the foundation of the practice of medicine even longer than Greek thought prevailed in philosophy. In the French theater, tragedians such as Molière and Racine wrote plays on mythological or classical historical subjects and subjected them to the strict rules of the classical unities derived from Aristotle's Poetics . The desire to dance like a latter-day vision of how the ancient Greeks did it moved Isadora Duncan to create her brand of ballet. Classics or classical studies is the study of classical antiquity. It encompasses the study of the Greco-Roman world, particularly of its languages and literature but also of Greco-Roman philosophy, history, and archaeology. Traditionally in the West, the study of the Greek and Roman classics is considered one of the cornerstones of the humanities and a fundamental element of a rounded education. The study of classics has therefore traditionally been a cornerstone of a typical elite education. The 1st millennium BC is the period of time between from the year 1000 BC to 1 BC . It encompasses the Iron Age in the Old World and sees the transition from the Ancient Near East to classical antiquity. 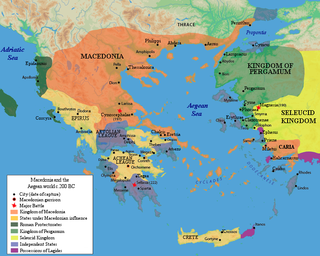 In classical antiquity, Illyria was a region in the western part of the Balkan Peninsula inhabited by numerous tribes of people collectively known as the Illyrians. Besides them, this region was also settled, in various times, by some tribes of Celts, Goths and Thracians. 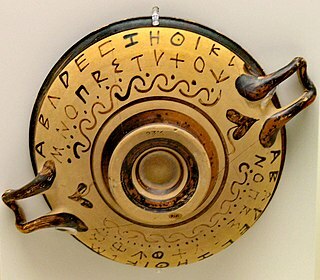 Illyrians spoke Illyrian languages, a group of Indo-European languages, which in ancient times perhaps had speakers in some parts in southern Italy. 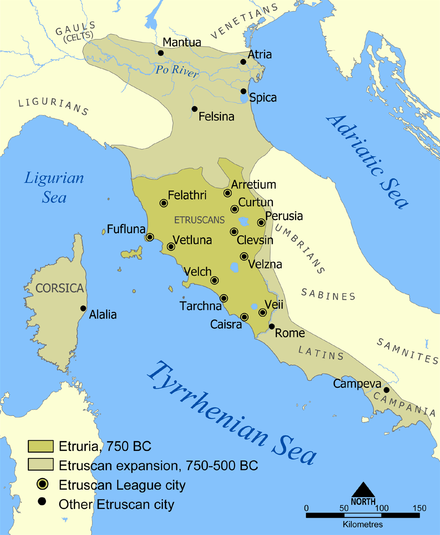 The Roman term Illyris was sometimes used to define an area north of the Aous valley, most notably Illyris proper. This timeline of ancient history lists historical events of the documented ancient past from the beginning of recorded history until the Early Middle Ages. Patronage (clientela) was the distinctive relationship in ancient Roman society between the patronus and their cliens. The relationship was hierarchical, but obligations were mutual. The patronus was the protector, sponsor, and benefactor of the client; the technical term for this protection was patrocinium. Although typically the client was of inferior social class, a patron and client might even hold the same social rank, but the former would possess greater wealth, power, or prestige that enabled them to help or do favors for the client. From the emperor at the top to the local municipal person at the bottom, the bonds between these groups found formal expression in legal definition of patrons' responsibilities to clients. 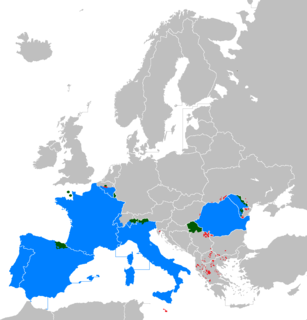 Latin and Greek were the official languages of the Roman Empire, but other languages were important regionally. Latin was the original language of the Romans and remained the language of imperial administration, legislation, and the military throughout the classical period. In the West it became the lingua franca and came to be used for even local administration of the cities including the law courts. After all freeborn inhabitants of the Empire were universally enfranchised in 212 AD, a great number of Roman citizens would have lacked Latin, though they were expected to acquire at least a token knowledge, and Latin remained a marker of "Romanness". ↑ Yon, M., Malbran-Labat, F. 1995: “La stèle de Sargon II à Chypre”, in A. Caubet (ed. ), Khorsabad, le palais de Sargon II, roi d’Assyrie, Paris, 159-179. ↑ Radner, K. 2010: “The Stele of Sargon II of Assyria at Kition: A focus for an emerging Cypriot identity?”, in R. Rollinger, B. Gufler, M. Lang, I. Madreiter (eds), Interkulturalität in der Alten Welt: Vorderasien, Hellas, Ägypten und die vielfältigen Ebenen des Kontakts, Wiesbaden, 429-449. ↑ "The Cypriot rulers as client kings of the Assyrian empire". The many kingdoms of Cyprus. 5 Nov 2012. Retrieved 21 January 2016. ↑ Adkins, Lesley; Adkins, Roy (1998). Handbook to Life in Ancient Rome. New York: Oxford University Press. p. 3. ISBN 9780195123326. ↑ Myths and Legends – Rome, the Wolf, and Mars Archived 2007-05-29 at the Wayback Machine . Accessed 2007-3-8. ↑ Matyszak, Philip (2003). Chronicle of the Roman Republic: The Rulers of Ancient Rome from Romulus to Augustus. 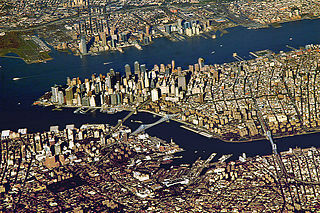 Thames & Hudson. p. 19. ISBN 9780500051214. 1 2 Henri Pirenne (1937). Mohammed and Charlemagne Archived 2015-04-08 at the Wayback Machine English translation by Bernard Miall, 1939. From Internet Archive. The thesis was originally laid out in an article published in Revue Belge de Philologie et d'Histoire 1 (1922), pp. 77-86.